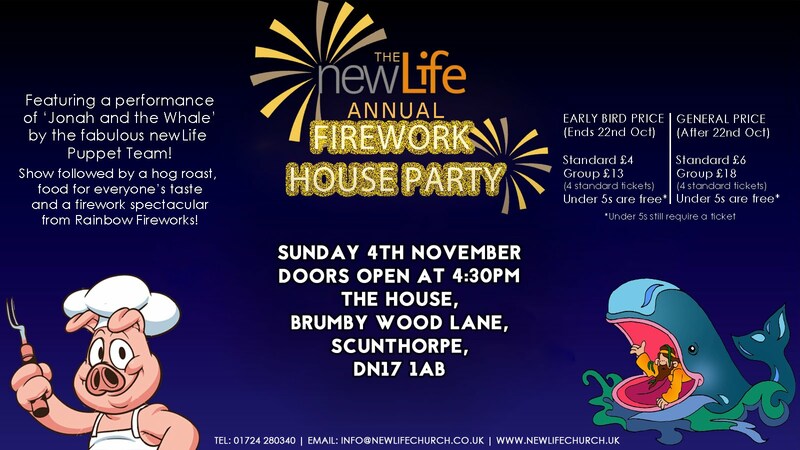 The largest event of newLife’s annual calendar is the Firework Houseparty. 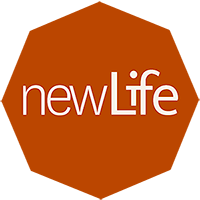 It’s packed full of true family fun, a fantastic huge-scale puppet show, stalls, snacks, hog-roast, burgers, live music and of course the best firework show in town. Under 5s: Free – but still require a ticket.